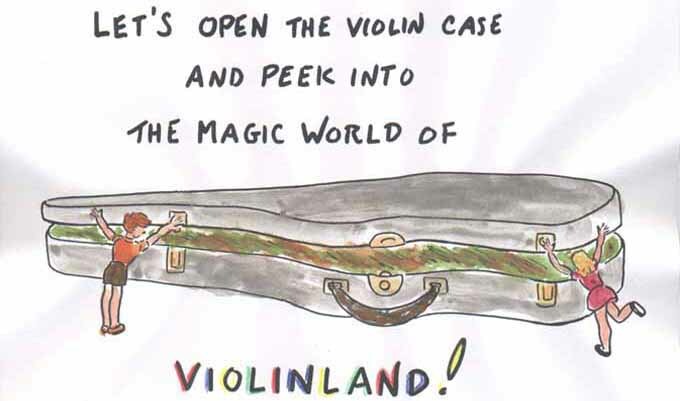 You can also click on the violin case and see what happens! (kwimmer@aol.com) for his brilliant trouble shooting and de-bugging, and to her daughter Tiana Wimmer for her ever-practical creative reality checks. Web Design and Content Copyright © 2002, 2007 by Shirley Givens. Artwork Copyright © 2002, 2007 by Shirley Givens.